I was given a credit to design a phone case. All opinions are mine alone. 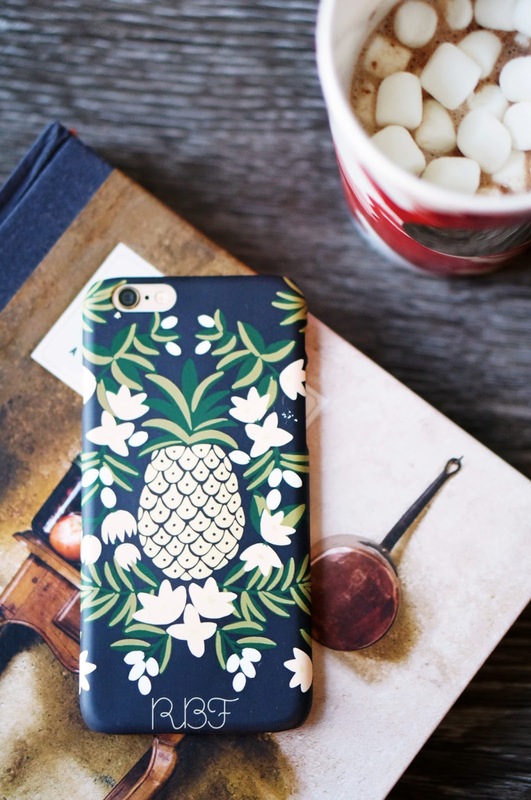 Did you know that the pineapple is a symbol of hospitality, welcome, and friendship? I have always loved pineapples, and I’ve even loved wearing them. When I was designing my most recent custom iPhone case on Caseapp, I was a bit stumped. In the past, I’ve designed cases that are seasonally appropriate or a refreshing start to a new season. 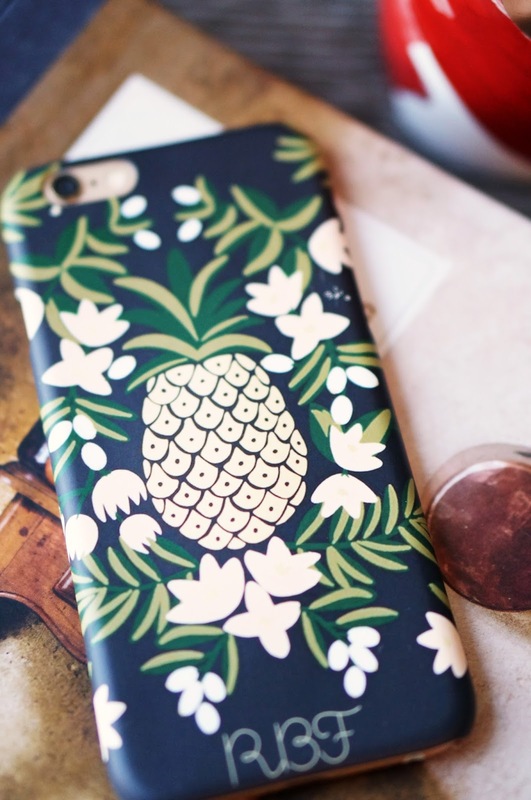 I had to urge to design a pineapple phone case, because they’re so cute! What better time of year to have the symbol of friendship on my phone case than the week of Thanksgiving? If you’ll be doing any holiday shopping this week (because aren’t we all??! ), I have coupon code for Caseapp. You can use BLACK25 on Caseapp for 25% off your order between November 24 and November 27.